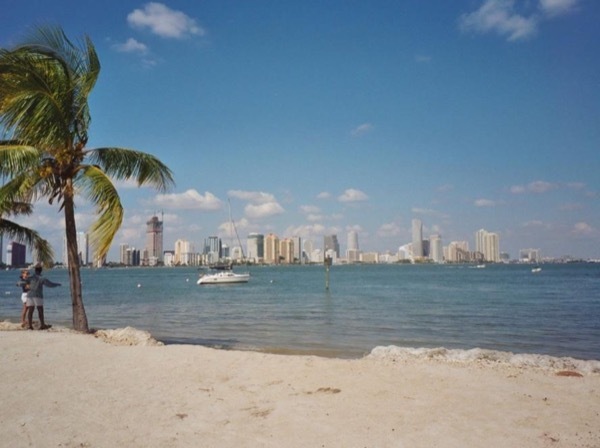 Miami-Fort-Lauderdale-Florida Tour - Miami City tour by Day or Night! 350 USD(for up to 6 people) (duration: 4 hours) deposit ? you most be able to get in and out the car. 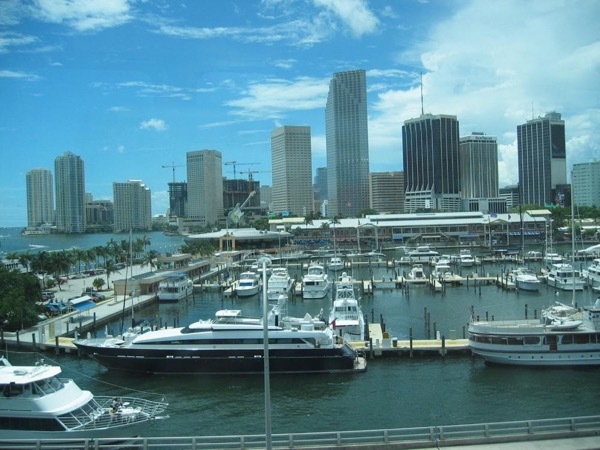 Discover Miami by day and cruise through Llittle havana, Coral Gables, Brickell ave, Art Deco, ocean Drive . "The magic city'' a international hotspot and melting pot of cultural diversity. and unforgettable cruise experience through Biscayne bay and the Venetian Island, admiring the incredible mansions of the rich and famous. But the stop at bayside market the day the bright airy market. plenty of shops and delicious places to eat. 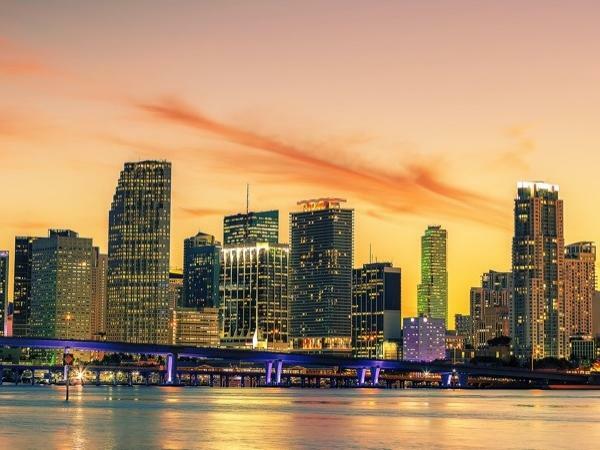 Discover Miami by night and cruise Art Deco, ocean drive and stop for a drink at the famous Mango restaurant and club where you will be watching the best SALDA dancers. Locate in the heart of Ocean Drive then continuing to the famous LINCOLN ROAD full of famous stores , restaurant and clubs. 1) Driving calle echo in little Habana. 2) City of Coral Gables (known for its banyan trees and wide open streets). Brickell ave Down town Miami. 3) Miami Beach Art Deco Ocean Drive. 4) Stop at Bayside market place, where we can take the unforgettable cruise experience, take a walk at the famous stores , buy souvenirs and eat at variable restaurants, which is the best way the finish our unforgettable tour. City tour by night we will star driving Miami Beach Art Deco Ocean drive and stop at the famous MANGOS restaurant Club for a drink or dinner while enjoying watching the best Salsa Dancer then continuing to the famous Lincoln Road full of places to enjoy the night. (clubs, restaurants , boutiques . we will be driving in a 6 pass GMC S.U.V. Other: my service and transportation for 6 passing a black GMC. 50 USD - Possible snacks, coffee . Other: Personal ExpensesIf you wish to take the cruise.is 45 minutes tours,tickets price:$25.00 for adults and $22.00 for children. Miami city tour in a 6 pass limousine! 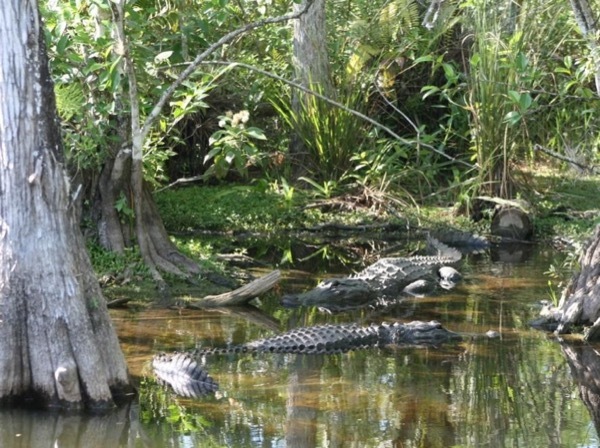 Private Tours Including Bayside and Biscayne Cruise.